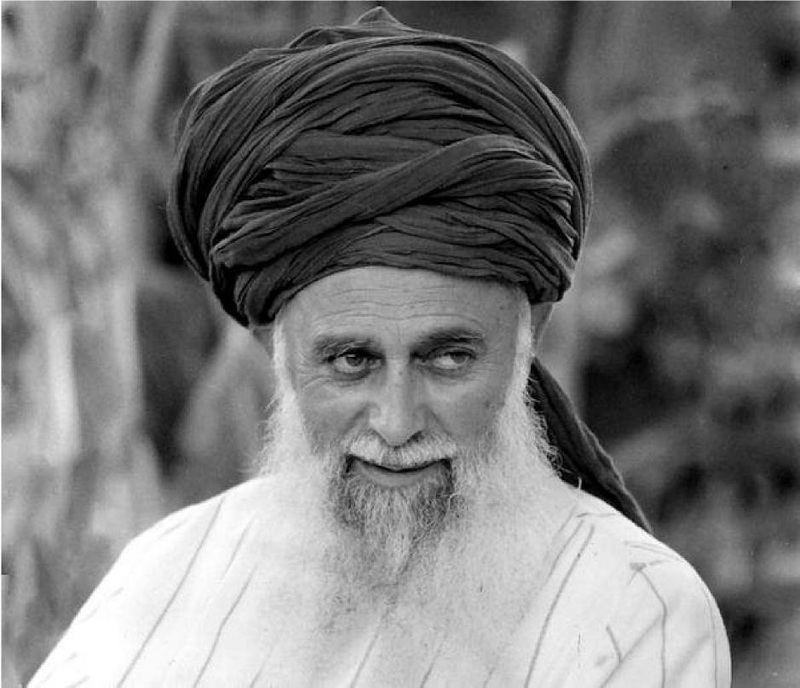 Mehmet Nâzim Adil, Muhammed Nazim El-Hakkani, born April 21, 1922, best known as Sheikh Nazim, is a Turkish Cypriot Sufi, leader of the Naqshbandi-Haqqani Order. He is also known by his many honorifics as Sultan-al Always sheikh Mawlana as-Sayyid Khwaja Muhammad Nazim Adil al-Haqqani al-Rabbani al-Qubrusi al-Firdausi an-Naqshbandi. He was born in Larnaca, Cyprus, hence the title “Kibrisi” Cypriot. He traces his lineage to the 11th century Sufi Abdul Qadir Jilani and the 13th century Anatolian mystic Jalaluddin Rumi. His maternal and paternal grandfathers were sheikhs in the Qadiri and Mevlevi orders respectively. As a child, the young Nazim showed a propensity towards spirituality. His father sent him to school to study secular knowledge during the day and in the evening he studied Islam at the local maktab, where he learned the basics of Islamic law, jurisprudence, the Hadith and Qur’anic exegesis. 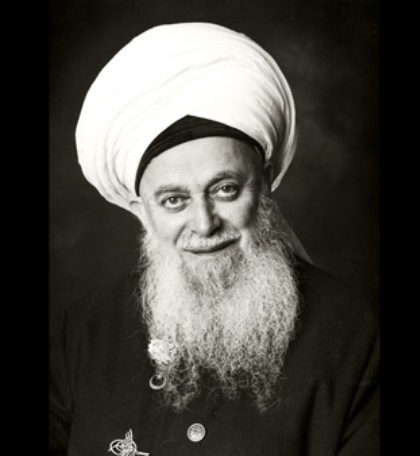 Sheikh Nazim is a spiritual leader of the Naqshbandi golden chain. 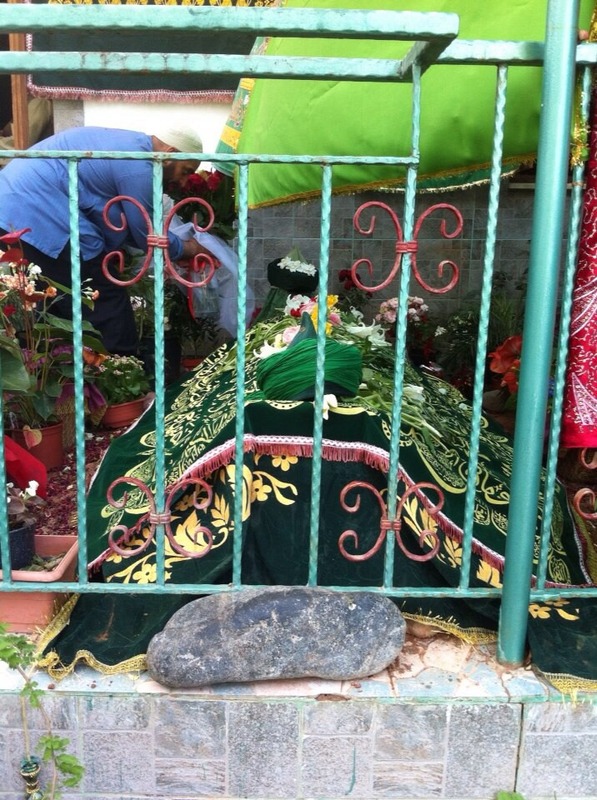 He is also head of the Naqshbandi Haqqani Sufi Order. He has also written or dictated many books, some of which have been published by the Islamic Supreme Council of America. 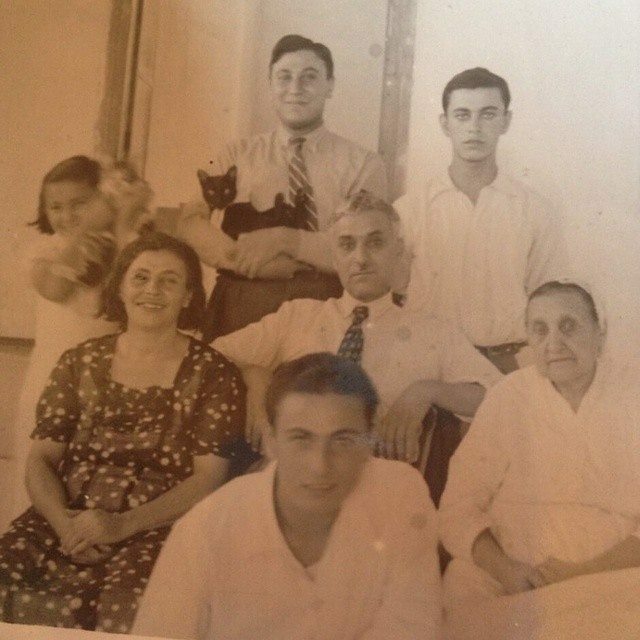 After completing secondary school in 1940, at the age of 18 the young Nazim moved to Istanbul where two brothers and a sister were living. He studied chemical engineering at Istanbul University. 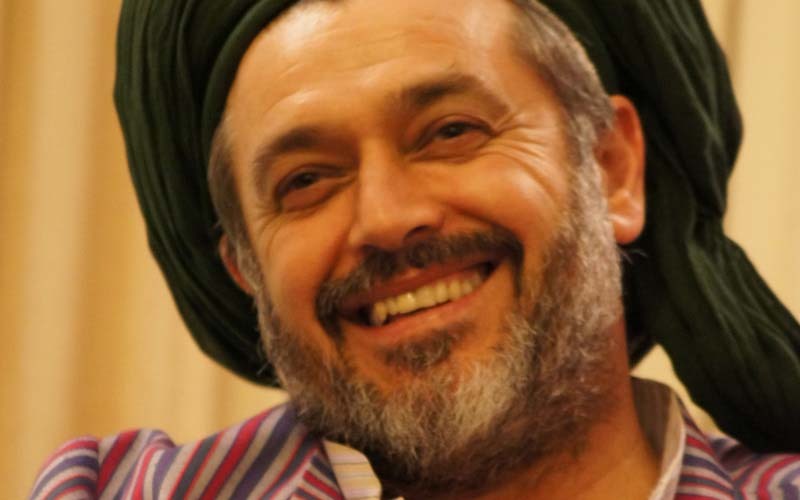 While advancing in his non-religious studies, Nazim continued his education in Islamic theology and the Arabic language under the tutelage of Sheikh Cemalettin Elassonli. Nazim received a degree in chemical engineering and he excelled among his colleagues. Yet he would later state, “I felt no attraction to modern science. 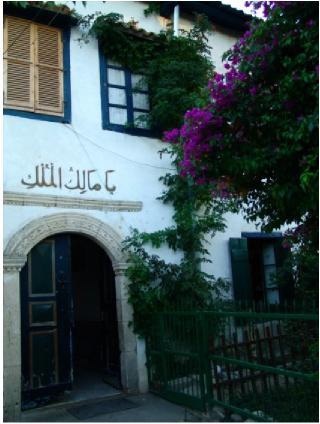 My heart was always drawn to the spiritual sciences.” He later came to master not only hisnative tongue Turkish, but Arabic, English, and Greek as well. 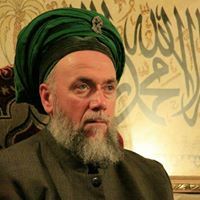 At some point during his first year of life in Istanbul, Nazim met his first spiritual guide, Sheikh Suleyman Erzurumi, who was a murshid in the Naqshbandi Order. Sheikh Nazim attended the gatherings of this particular sheikh which were held in the Sultan Ahmed Mosque. Here he learned the basic spiritual methods of the Naqshbandi Order, in addition to those of the Qadiri and the Mevlevi. His focus on spirituality was further reinforced by the unexpected death of an elder brother. 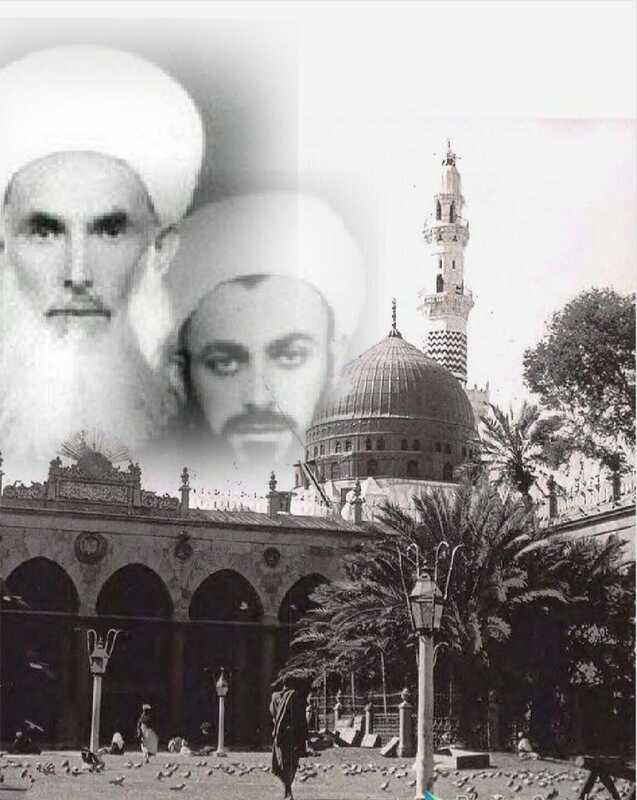 Shortly after attaining his degree Sheikh Nazim received inspiration to go to Damascus in order to find the famed Naqshbandi master, Sheikh Abdullah al-Fa’izi ad-Daghestani. He obtained permission from Sheikh Erzurumi to leave Istanbul and in 1944 he arrived in Syria, although the unrest caused by the Vichy French government prevented his entry into Damascus until 1945. Upon meeting with the master, whose tekke is located on the slopes of the Jabal Qasyoun, Sheikh Nazim took his hand in bay’ah, or initiation. The young Sheikh Nazim’s mystical faculties were self-evident and he advanced along the Sufi path with great speed. Shortly thereafter Sheikh Abdullah Daghestani ordered Sheikh Nazim to return to his native Cyprus to deliver spiritual guidance. 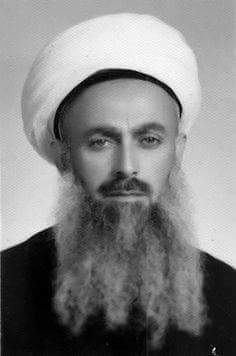 Sheikh Abdullah also conferred the title of “Sheikh” to Sheikh Nazim thus giving him the legitimacy to speak on behalf of the Naqshbandi Order. While in Cyprus, Sheikh Nazim came into conflict with pro-atatürk governing body of the Turkish community of the island. His repeated act of making the adhan in Arabic rather than the prescribed Turkish brought several lawsuits against him and there were some 114 cases lodged against him for crimes against the secular order. Nevertheless all these were dropped shortly thereafter with the coming to power of Adnan Menderes in Turkey, whose government opted for a more tolerant approach to Islamic traditions. Sheikh Nazim moved back to Damascus in 1952, when he was wed to the daughter of one of the murids of Sheikh Abdullah Daghestani, Amina Adil (1929–2004), whose family came to settle in Syria after fleeing Soviet rule of their native Kazan. From that time, Sheikh Nazim took up residence in Damascus, and every year he would visit Cyprus for at least three months. The couple have two daughters and two sons. 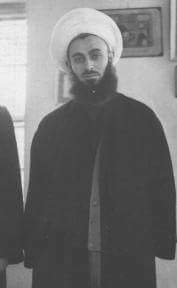 In the year following the death of Sheikh Abdullah Fa’izi ad-Daghestani in 1973, Sheikh Nazim began visiting Western Europe, travelling every year from the Middle East to London. On his return trips to Damascus, he would often drive by car through the former Yugoslavia, spending time visiting the Muslim communities there. It became his practice to spend the month of Ramadan in the large centre established in London. In 2000 this practice was discontinued. In 1991, Sheikh Nazim visited the United States for the first time, at the invitation of his son-in-law and representative Sheikh Hisham Kabbani. 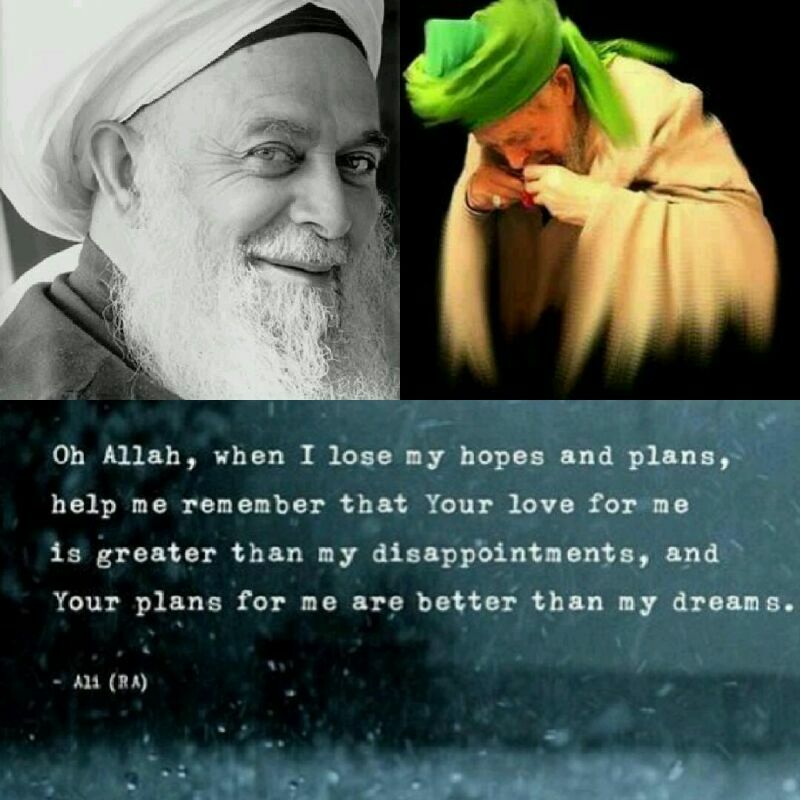 At that time Maulana Sheikh Nazim made the first of four nationwide tours, during the course of which thousands of individuals entered the fold of Islam. In 1996, Sheikh Nazim was guest of honor at the First international Islamic Unity Conference in Los Angeles, California. Over 8,000 people attended this conference, which included major Islamic scholars from around the world and whose theme focused on Islamic spirituality. While in the United States, Sheikh Nazim gave widely attended speeches and associations and dhikr gatherings in a number of venues, including churches, temples, universities, mosques and New Age centres. 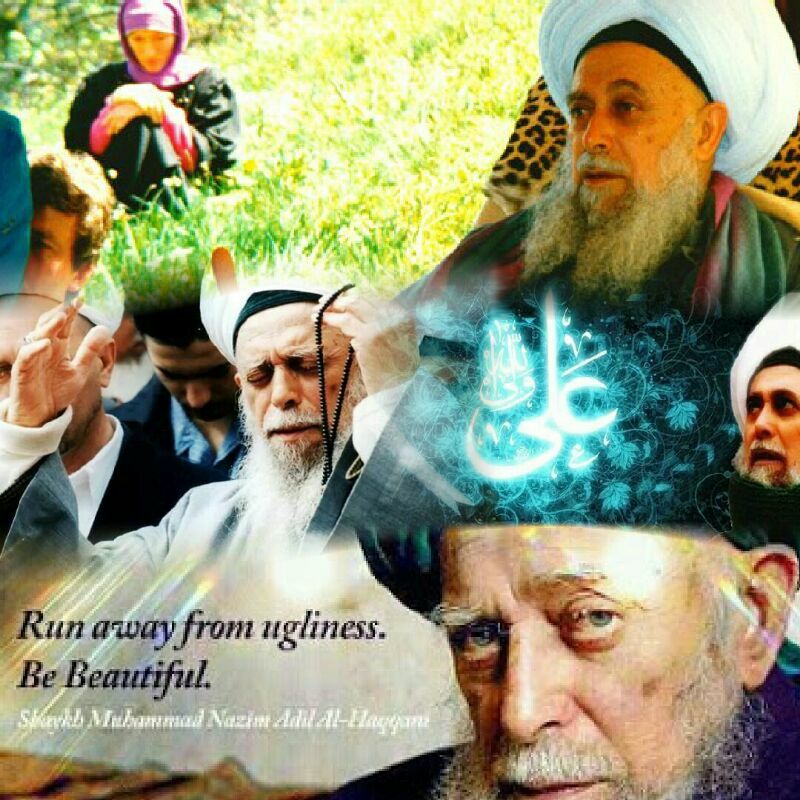 In 1997, Sheikh Nazim visited Daghestan, the homeland of his murshid, Sheikh Abdullah Fa’izi ad-Daghestani. He also made repeated visits to Uzbekistan where he made the pilgrimage to the tomb of the eponymous founder of the Naqshbandi Order, Shah Baha’uddin Naqshband. In 1998, Sheikh Nazim was again chief guest of honor at the Second International Islamic Unity Conference, held in Washington DC. Attended by over 6000 people, the highlight of this conference was the ringing denunciation of terrorism by Sheikh Nazim to the 160 Islamic scholars and VIPs from around the world, including the current Grand Mufti of Egypt, Grand Muftis of Russia and neighbouring nations and dignitaries from Malaysia, Indonesia, the Middle East and Africa. 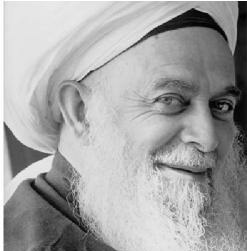 Later in 1998, Sheikh Nazim traveled to South Africa, accompanied by Sheikh Hisham Kabbani and a large contingent of students from around the globe. There he visited Cape Town, Johannesburg and Durban, in each city giving lectures in mosques filled to capacity. In 2001, Sheikh Nazim, made the 2001 “NaqshbandiHaqqani Eastern World Tour of the Muslim World”, accompanied by his two sons Sheikh Mehmet Adil and Hajj Bahauddin and son-in-law Sheikh Hisham Kabbani, and a large contingent of students. The trip begin in Istanbul, from which the entourage flew to Uzbekistan, then Japan, Singapore, Indonesia, Malaysia, Sri Lanka and Pakistan. In the course of this journey, Sheikh Nazim met with people of all walks of life, from the highest dignitaries and leaders to the common folk. The sheikh, despite his advanced age, was able to maintain an incredibly hectic schedule of meetings, speeches, dhikr gatherings and spiritual gatherings with little or no rest for a period of forty days and covering a distance of over 15,000 miles. Sheikh Nazim made his last trip to the United States in 2000, during which he was invited to speak at a United Nations conference on Religion and Spirituality. including His Highness Prince Raja Dato’ Seri Ashman Shah have taken initiation into the Naqshbandi-Haqqani Order at his hand. He also traveled on numerous occasions to India, Pakistan, and Sri Lanka where he has been received with great fanfare. Sheikh Nazim has made the pilgrimage to Mecca (hajj) some 27 times. Sheikh Nazim rarely travels abroad nowadays. As of 2010 he mainly resides in his family home and spiritual dergah in the town of Lefka, Northern Cyprus, where he is still visited by hundreds of murids each week.